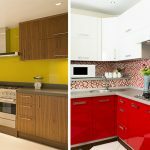 Work Some Magic into Your Kitchen with the Right Colours! Cool and elegant, bold and bright, or warm and inviting? If picking the colour palette for your kitchen has been stressing you out, here’s how you can create a standout kitchen with a winning combination of colours! First, let’s get your colour basics straight. 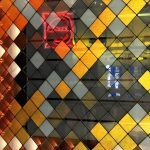 On this colour wheel, as you can see, reds and oranges are analogous colours, which are close to each other on the wheel. Contrasting colours would be on diametrically opposite ends of the wheel, for instance red and green. As a rule, such colours are harsh combinations that can be distracting. Colour variants that are closer together—like teal, blue, green and brown— are harmonious and blend well. Let’s take another look at the colour wheel. 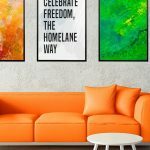 Colours have an effect on your energy and moods as well. 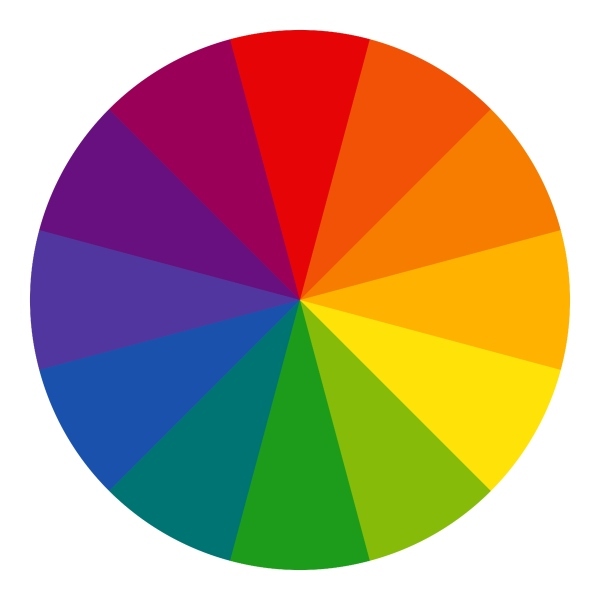 The range of colours from the yellows through to the mauves are the ‘warm’ colours; while the other half of the wheel, which has the blues and greens, is considered to be the ‘cool’ end of the spectrum. Warm colours tend to be energizing and exciting, while cool colours are serene and refreshing. If you’ve understood these colour basics, then you’re ready to make your choice! Pick the colour of the cabinets first! Your cabinets are what will stand out at first glance, and that’s where you should begin. What statement do you want to make? If light and airy is what you’re looking for, colours like white, grey and pale shades of blue or green can lend an air of quiet sophistication to your kitchen. You can pick a two-shade combination for the cabinets above and below the counter. Or you can mix and match a wood finish laminate against white. If bold and contemporary is your style, then choose vibrant primary colours for your cabinet exteriors. 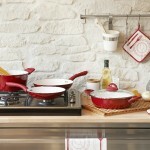 Red is a popular colour that never seems to go out of style and adds a burst of warmth to your space. This kitchen below makes a bold statement with high-gloss red cabinets that stand out against the clean lines of the neutral white backdrop. Red is also said to whet the appetite. And that should be good enough reason to opt for this colour in your kitchen! 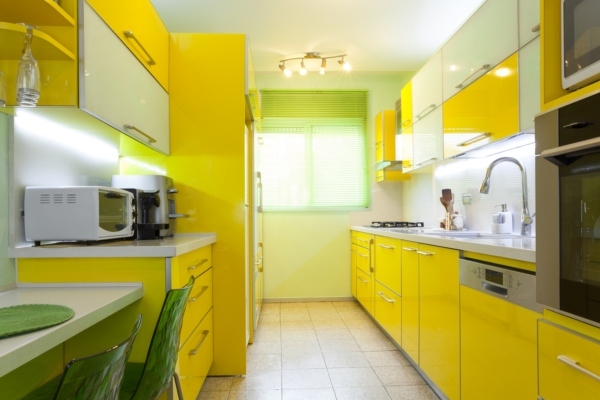 Then again, you can never go wrong with cheery yellow cabinetry! Sunshiney yellow can brighten up any space and add a cosy and inviting touch. Just remember to tone down the brightness with a calm backdrop, and you’ve ticked all the right boxes! You can also take the ultra modern and minimalistic approach, with sleek stainless steel, glass, and white cabinetry and countertops. Clean designs and simple lines characterise this stark, functional kitchen that cleverly optimises the use of space. 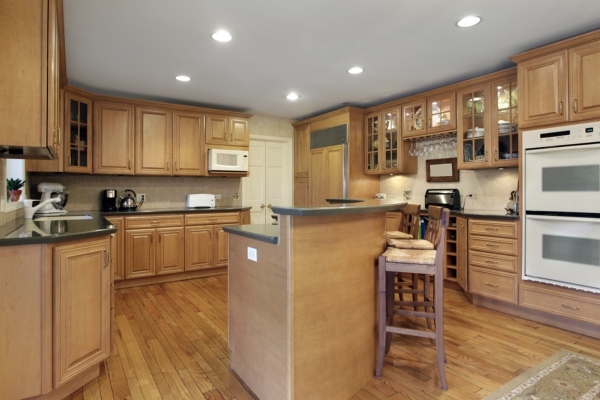 Or do you prefer the warmth of a kitchen with old-fashioned woodwork? Opting for wooden laminate finishes will give you the classic, beautiful look of traditional wood finished cabinetry, without any of the hassle of maintaining real wood. 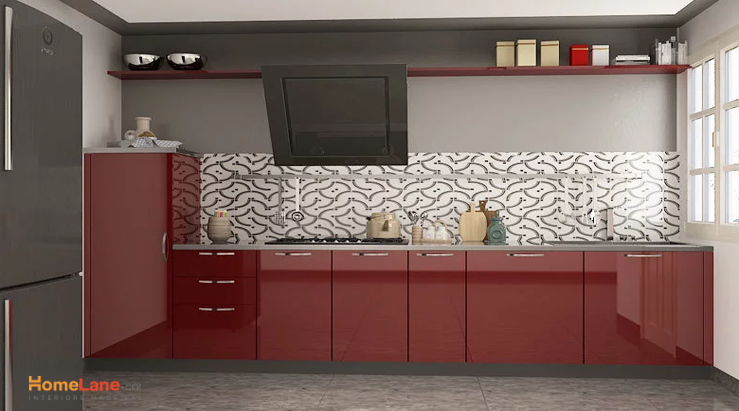 The advantage of this is that just about any colour on the walls or tiles will match well with these cabinets. 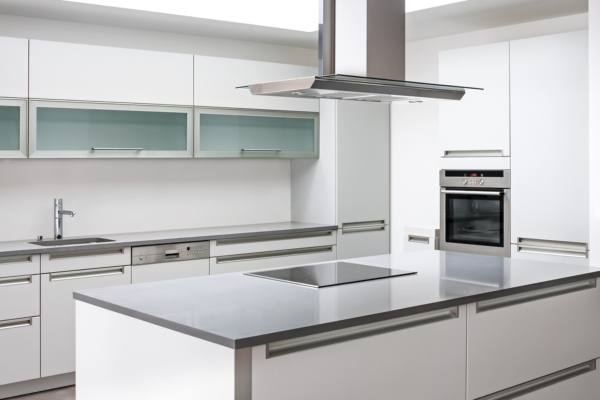 Note: If you’re in doubt, its best to go neutral with the expensive items, such as your cabinetry and countertops. You can save the colours and bold ideas for the paint and accessories, which won’t cost an arm and a leg to redo when you need a change! 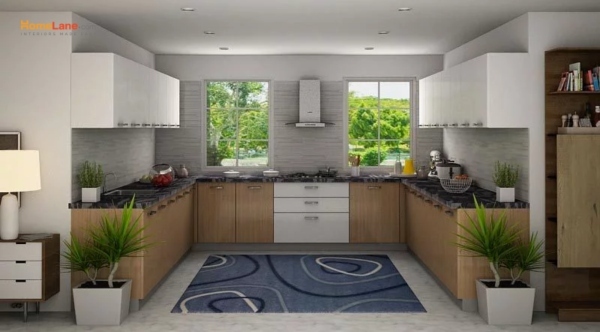 Once you have zeroed in on your cabinet colours, then you will need to pick the shades for your countertop, the wall tiles, wall paint and flooring. Do not go overboard with too many shades of the same colour as it can be very overpowering. 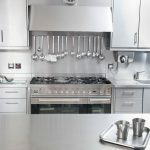 White, grey or black are popular choices for the countertop, and with good reason too because they complement most other colours. You should go with your instincts here (and keep the colour wheel in mind as well!) A countertop with red/grey quartz would go well with red cabinets, but not with green, for instance. 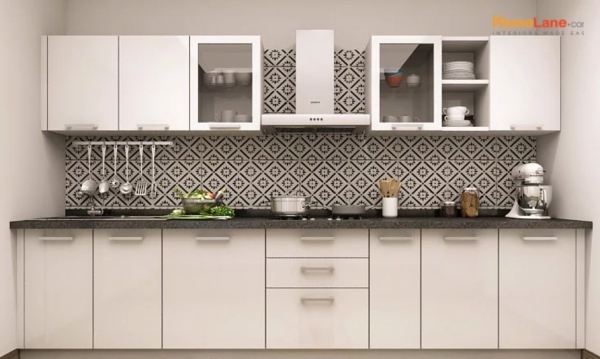 If your cabinets are plain or light coloured, then you can choose wall tiles with your preferred colours in patterned or plain designs. Tiles in a contrasting colour, laid in interesting patterns, can also lend a rich appeal to your design aesthetics. Your wall paint finishes also play an important role in the overall colour palette of your room. An unexpected splash of colour- like an entire wall that is painted a verdant shade of leaf-green- can elevate a simple kitchen to an exuberant one. Try a small patch of colour first to see if it works. After all, you don’t want to end up with a shade that looks completely off in your kitchen. The colours you choose reflect your personality, and can completely alter the look and feel of your kitchen! Choose your hues wisely, keeping in mind your personal preferences, and blend your choices into combinations that work well together. What are your preferred colour choices? Tell us in the comments below!